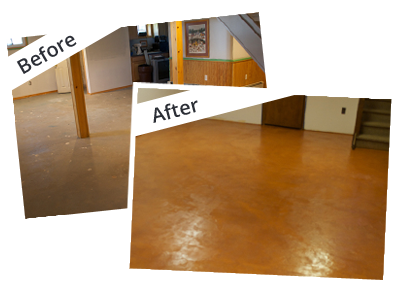 Whether you're building a new home or renovating an old one, the concrete contractor at Creative Concrete Resurfacing can provide you with a detailed estimate for your project. 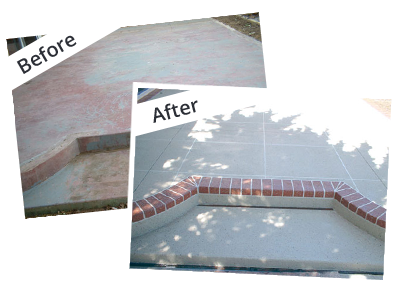 We're a locally owned and operated company that offers outstanding concrete installation and repair services to homeowners in San Diego, CA. 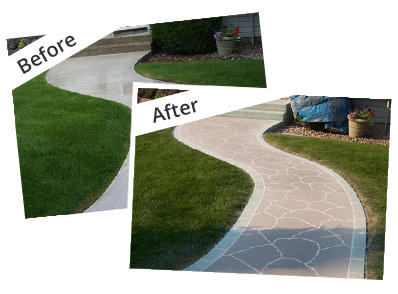 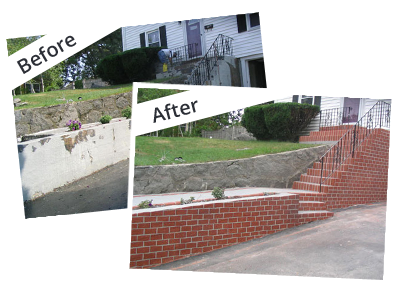 Our team knows how to elevate the look of traditional concrete and enhance the curb appeal of any property. 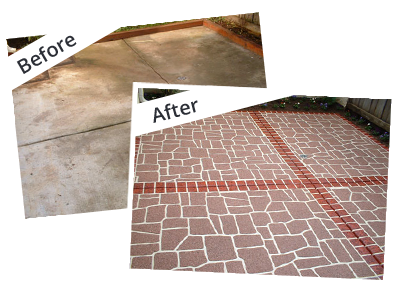 Call Creative Concrete Resurfacing today to speak to our concrete contractor about your property in the Greater San Diego area and let us know how we can assist you with your aging driveway or patio. 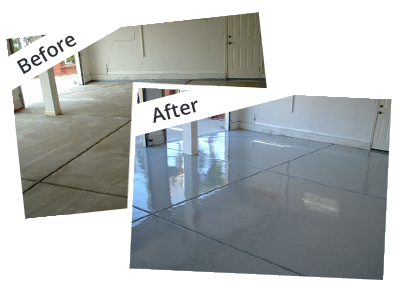 We can also help you with Euro Bond and Acrylistain applications.